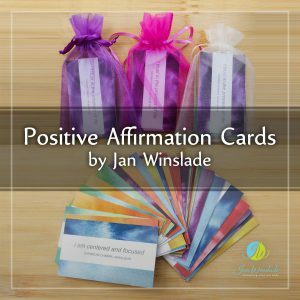 Another uplifting way to help tap into your inner wisdom, Jan’s beautiful Positive Affirmation Cards are a “takeaway tool”, custom-designed to promote healing and inspiration in your daily life. Getting a good night sleep can be extremely tough with multiple things running through our minds. 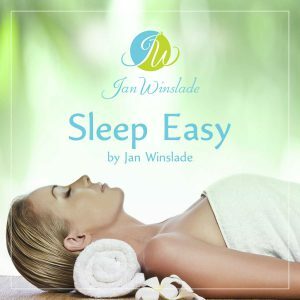 This CD is a guided relaxation used when going to bed at night that will ensure you have a deep and peaceful sleep. This sleep easy spray is constructed to assist to not only fall asleep easily but to get into a deeper level of sleep. Which will leave you waking up more refreshed and focused. 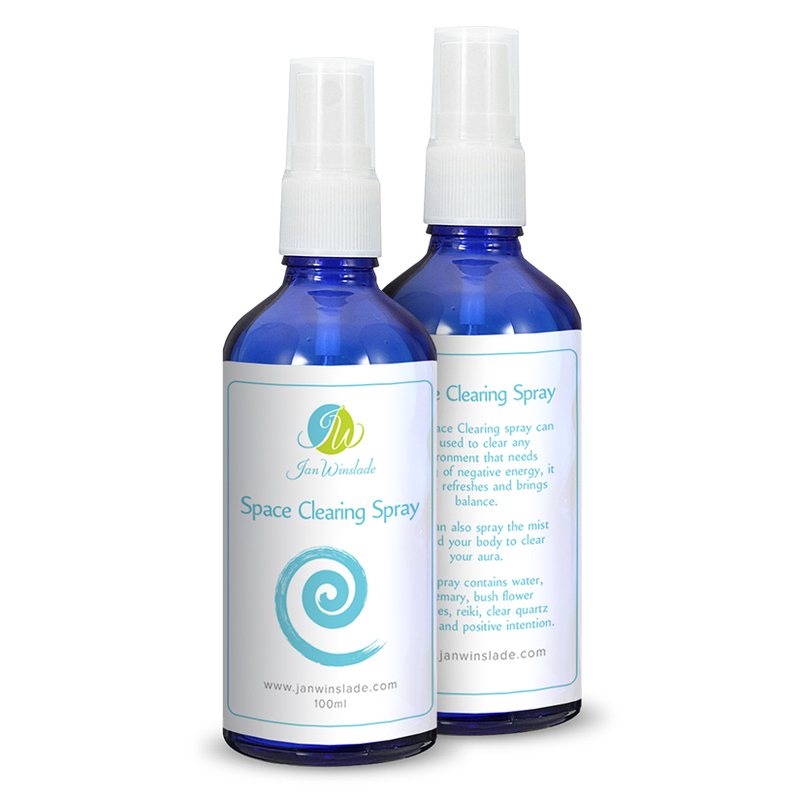 The Space Clearing spray can be used to clear any environment that needs clearing of negative energy, it clears, refreshes and brings balance. You can also spray the mist around your body to clear your aura. 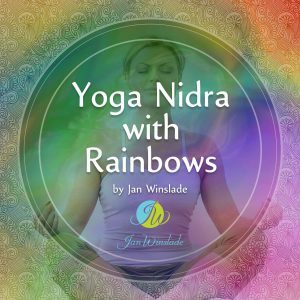 This Yoga Nidra and meditation CD uses the colours of the rainbow to deeply relax and dissolve the tension in your mind and body. It is a guided audio CD which focuses your mind on areas of the body to refresh your body similar to having a full nights sleep.